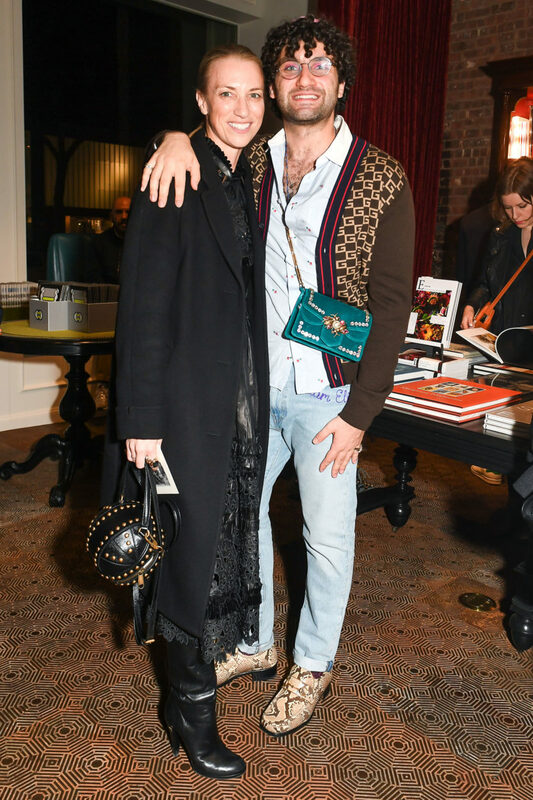 On Feb. 5, Gucci hosted a cocktail soirée and panel discussion at the Gucci Wooster Bookstore in New York City to celebrate the next chapter of Chime for Change, a global initiative that advocates for gender equality. It was an evening of progress: the initiative’s new campaign identity, the Chime zine’s inaugural issue, and short film The Future is Fluid were all unveiled. Photos by Hunter Abrams and Ben Rosser.